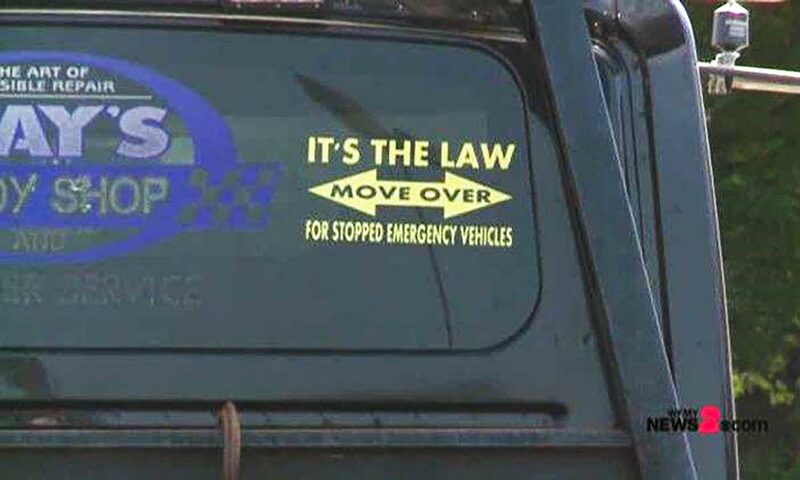 News-Miner opinion: Alaska has a “move-over law” requiring drivers to give a breadth of safety when they pass emergency service vehicles, and it would behoove you to follow it. With the snow accumulating and the darkness growing, it’s a good time for a friendly reminder that obeying this move-over law could prevent a tragedy. Drivers will, most often, see police or Alaska State Troopers having pulled another driver over issuing a ticket or conducting a sobriety test. This can be a precarious situation for a law enforcement officer. There’s no need to add risk to the officer’s or trooper’s already risky job. Snow can sometimes choke shoulders of roads and highways, exposing law enforcement officers to further risk as they conduct their job. When you come up to a police cruiser on the shoulder of the road, lights flashing, move into another lane if you can. If another lane is unsafe or not possible, slow down and pass by deliberately. By doing so you could avoid a misdemeanor and a $150 fine. More importantly, you will also avoid accidentally hitting a law enforcement officer or the officer’s vehicle. You might also find firefighters, first responders, tow truck drivers or animal control officers conducting official business on the shoulder of the road, too. The law applies when these are working with their flashers on, too. (2) with fewer than two lanes traveling in the same direction, unless otherwise directed by law enforcement or emergency personnel, shall slow to a reasonable and prudent speed considering the traffic, roadway and weather conditions. Police, troopers and other emergency service personnel work hard to protect you. Obeying the move-over law is a simple way for you to protect them.